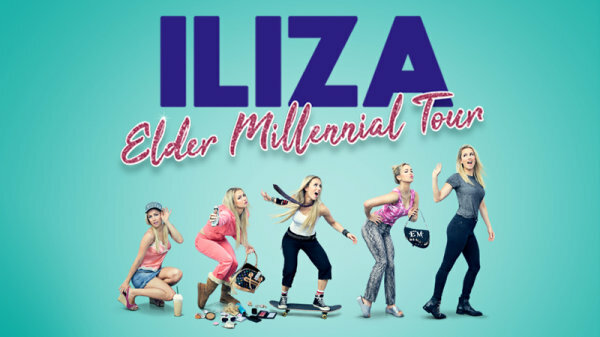 Win Tickets to See ILIZA: Elder Millennial at The Masonic! 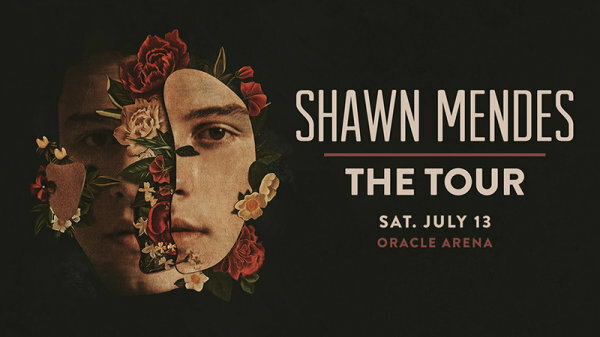 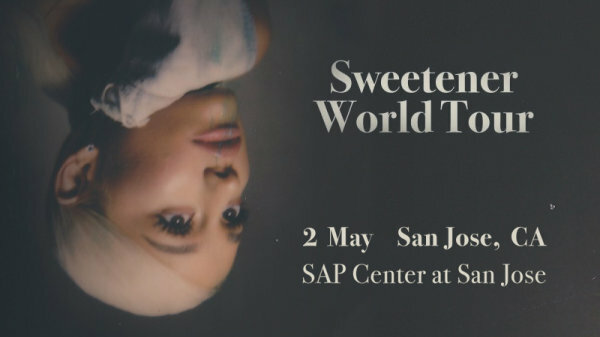 Win tickets to see Ariana Grande: Sweetener World Tour at SAP Center! 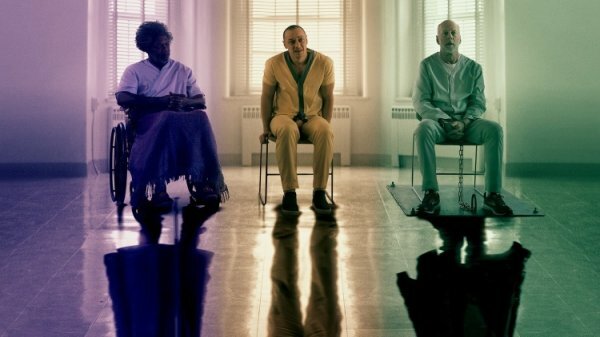 Enter For A Chance To Win Tickets To See BREAKTHROUGH! 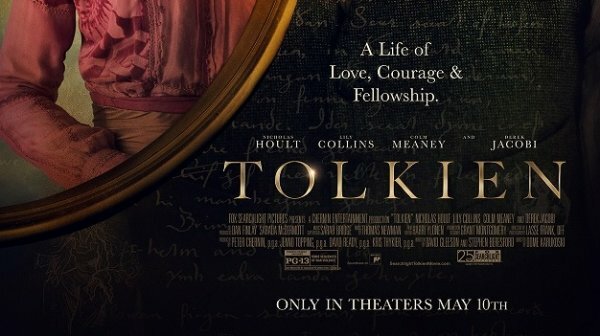 Enter For A Chance To Win Tickets To See Tolkien In Theaters! 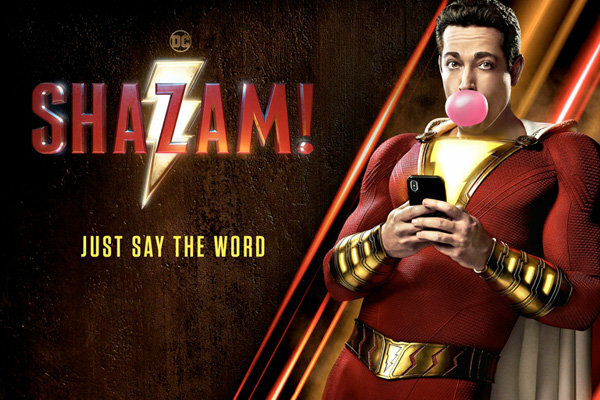 Win Tickets To See Shazam! 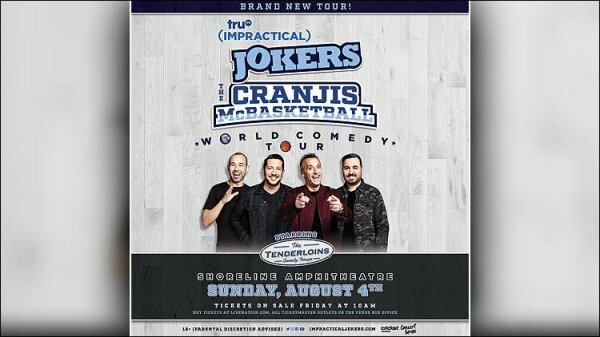 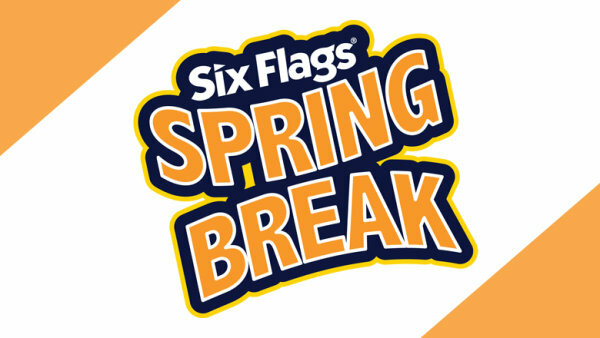 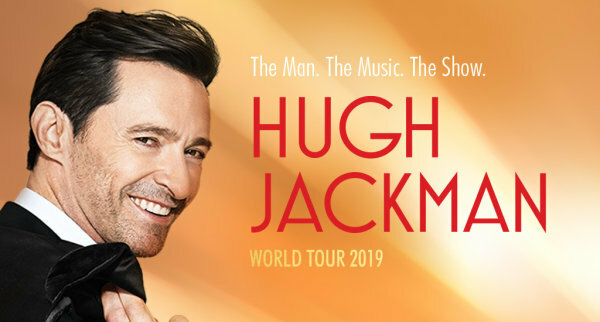 Winning Words Weekend: Tickets To Six Flags Discovery Kingdom! 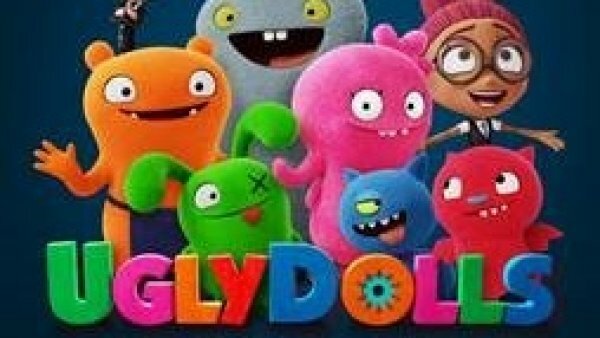 Enter For A Chance To Win Tickets To See Ugly Dolls In Theaters! 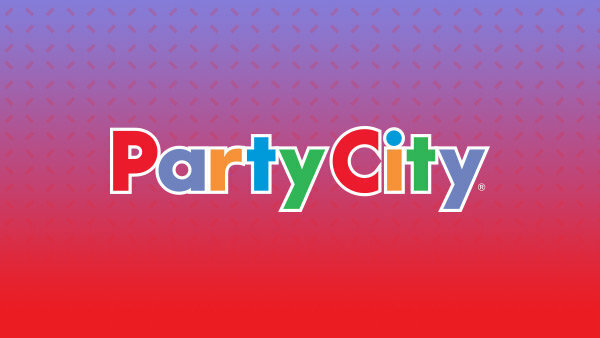 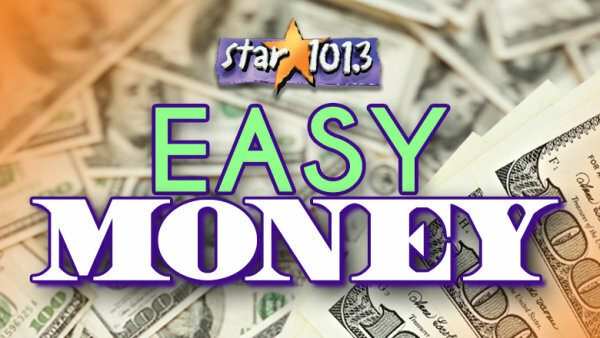 Listen to Win $1,000 Every Hour with Easy Money! 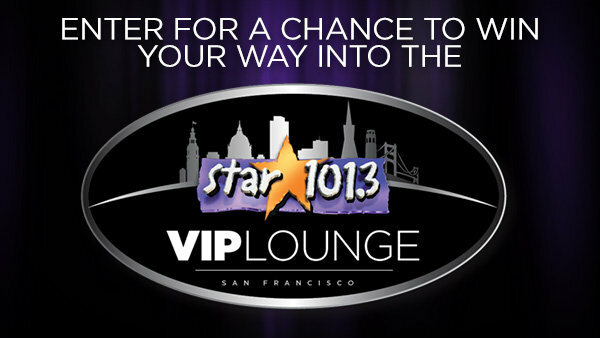 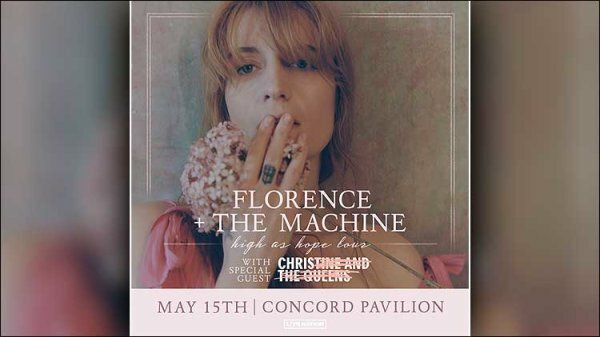 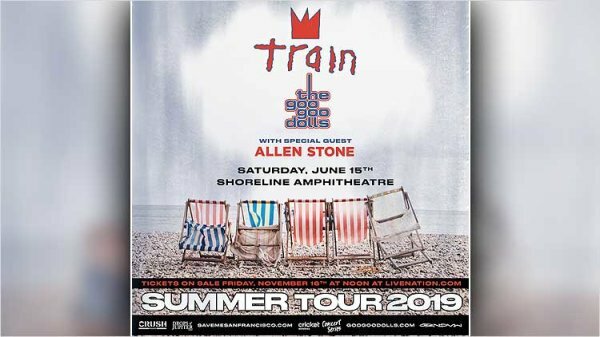 Win tickets to see Carrie Underwood at Oracle Arena!